Donkey Kong picked up the teddy bear and squeezed ​its tummy. Boss fight? Mini boss fight? 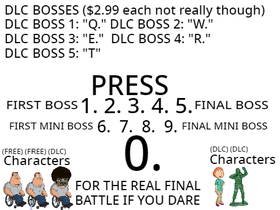 DLC boss fight?